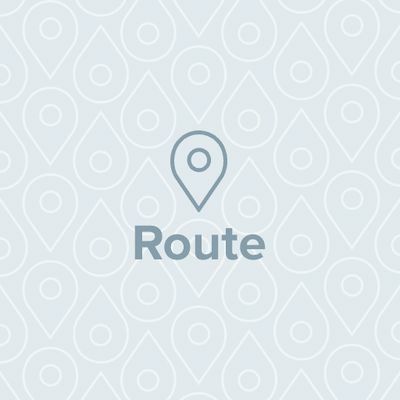 Find the right bike route for you through Vienna, where we've got 9,731 cycle routes to explore. 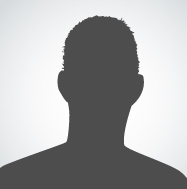 The routes you most commonly find here are of the flat or uphill type. Most people get on their bikes to ride here in the months of May and July. 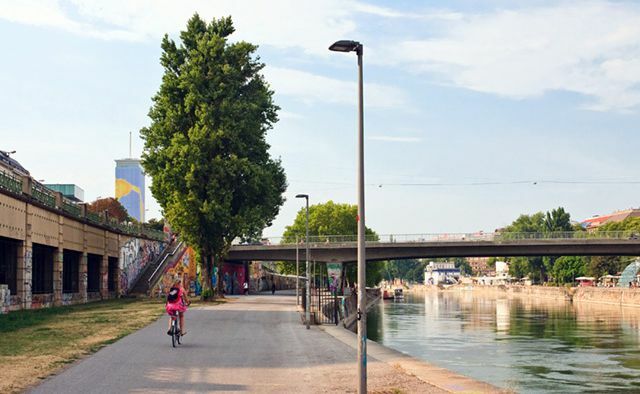 The Danube Canal Cycle Path, a 17 kilometer long urban route, takes you from the Nussdorf weir and lock to the harbour of Vienna. Restaurants and cafes lining the banks of the canal offer plenty of opportunities for refreshments. Whether you cycle the whole way or just along a stretch of this route, the historical inner city is close by with its many sights: Stephansdom, Rathaus, parliament, museums and a neverending choice of things to do. 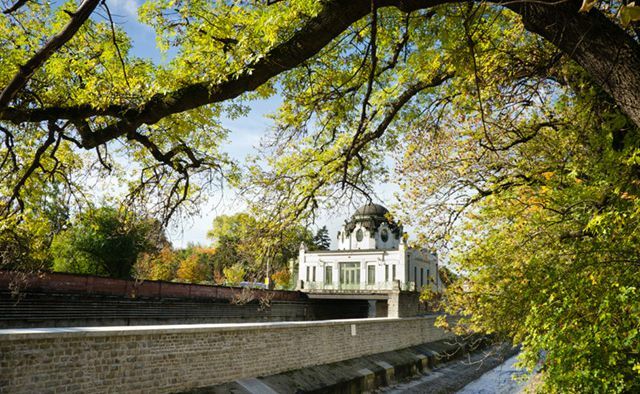 It's also a quick and fun path out of the city via the Danube for day trips to . The Sophienalpe, a 477 m (1,565 ft) Alpine mountain meadow, lies west of Vienna. In the late 19th Century a funicular used to take day trippers there. Today Sophienalpe is a popular destination for cyclists. Its steady ascent with a gradient of up to 10 % is easily manageable for most riders. The view from the top is, of course, spectacular and the descent offers moments of pure joy. 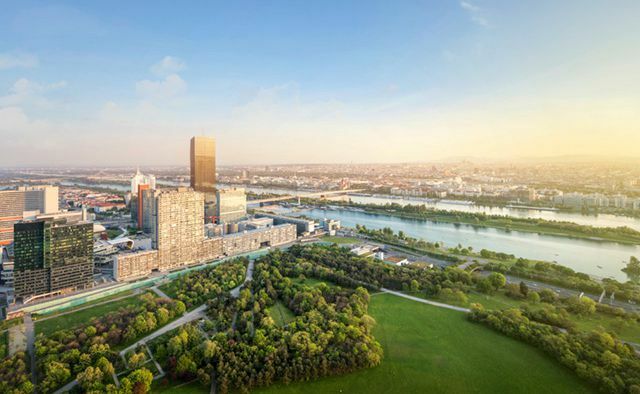 In Vienna, the legendary leads along the Donauinsel (Danube Island), a recreational island constructed as part of an elaborate flood protection system in the 1970s. Tourists and locals alike flock here in the summer months to rollerblade, swim or enjoy the nightlife. 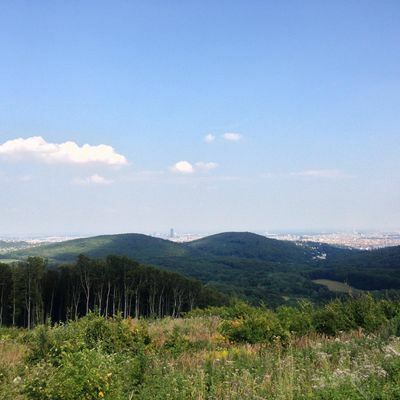 A day trip to Bratislava, the Slovak capital, is only 64 kilometers (40 miles) away. After sampling a local beer or two, the high-speed boats of the “twin city liner” take you and your bike back in style. 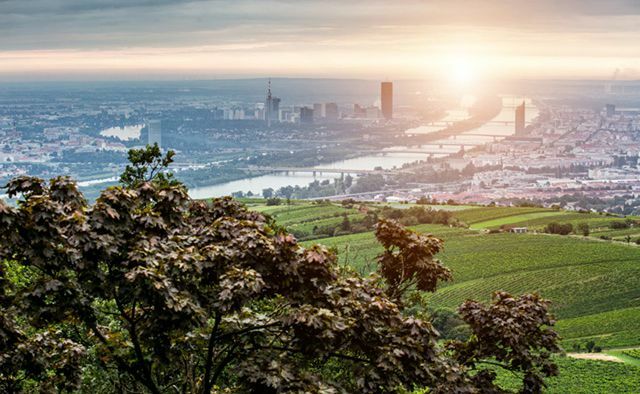 Situated on the in the north of Vienna, Kahlenberg (484 m or 1,588 ft) is a favorite spot for those wishing to admire the city from above. 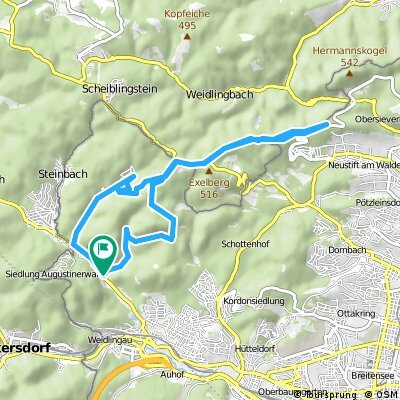 The winding Höhenstraße, which leads to the top, is itself an adventure. The scenic road dates back to the 1930s and was partly paved using cobblestones. It’s a shaky ride on a bike, and you'll be sharing it with cars and motorbikes, but the view from the top is worth the effort. You can always stop at a local vineyard to sample some wine on the way down. 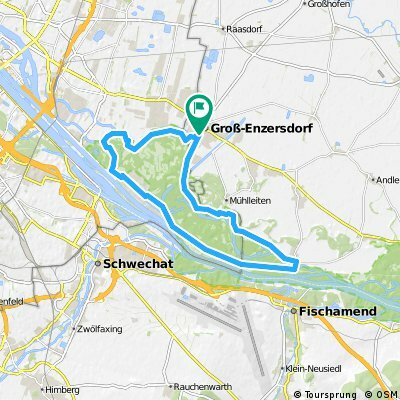 From the hustle and bustle of the Ring road to the peace and quiet of a wildlife preserve: it’s possible on the 9km long Wiental cycle path leading to Lainzer Tiergarten. Following the Wienfluss river and the track of underground line U4, cyclists ride past the world famous Schönbrunn Palace, taking in foodie heaven Naschmarkt on the way. 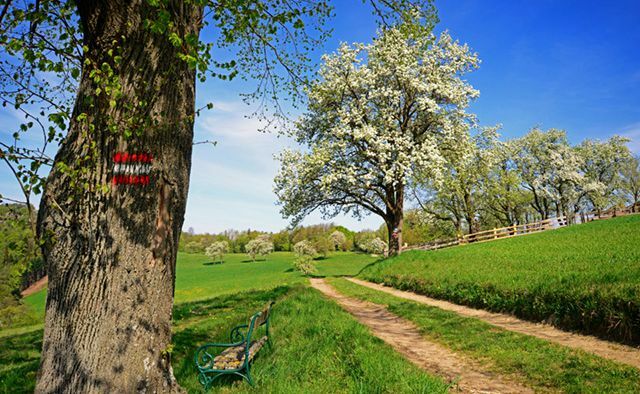 With 5930 acres of grounds to roam in, Lainzer Tiergarten is the perfect place for a relaxing break - or an invigorating encounter with a wild boar! 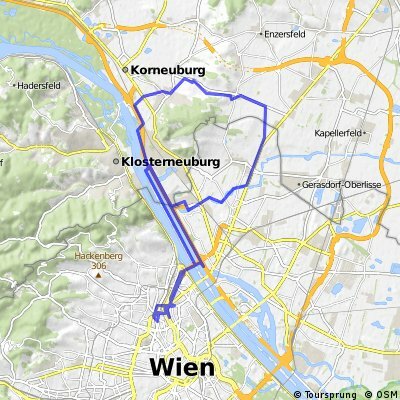 Get the Bikemap app for your mobile to ride routes in Vienna, to track your own routes and to share them with an active online community of 1,000,000+ cycling enthusiasts.